Kelso Ram Sales are an integral part of the agricultural calendar for sheep farmers and breeders. The sales were established in 1838 and in that time have only been cancelled on two occasions, in 2001 and 2007 both times as a result of an outbreak of Foot and Mouth disease. They are held annually on the second Friday of September and welcome nearly 5,500 animals each year. 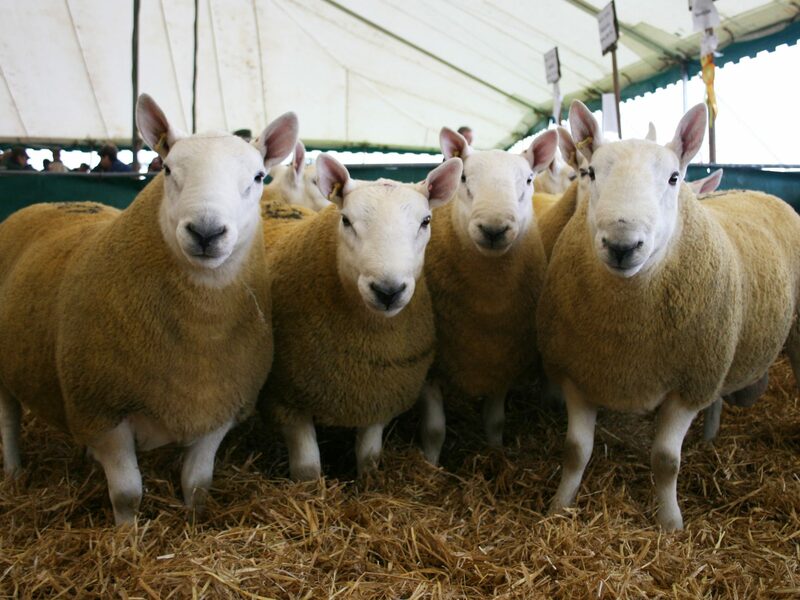 There will be around 20 breeds of sheep present including Texel, Suffolks and North Country Cheviot to name but a few – not to mention the various crosses we welcome. In 2018 the turnover of £2,991,860 was a fantastic achievement (only 5.5% down on the record set in 2017). 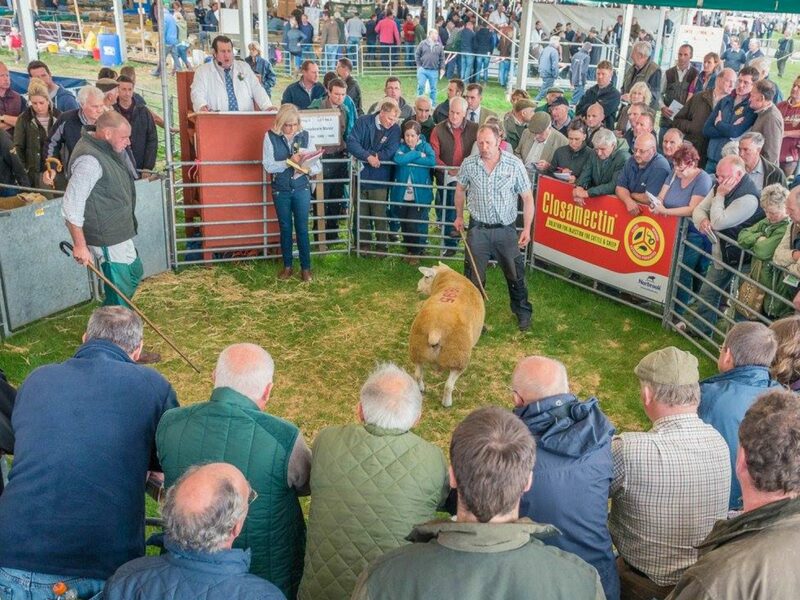 Despite the small drop in turnover the 2 top prices of £29,000 for a Shearling and £5000.00 for a Lamb, were both significantly up on the 2017 top prices. Average held extremely well at £681.52 (only down £28.22 on 2017 but up on 2016). We are extremely grateful to all our Sponsors, Trade Stands, Supporters and off course the Buyers and Sellers for their support of the 2018 Sale and look forward to welcome everyone back on 13th September 2019. 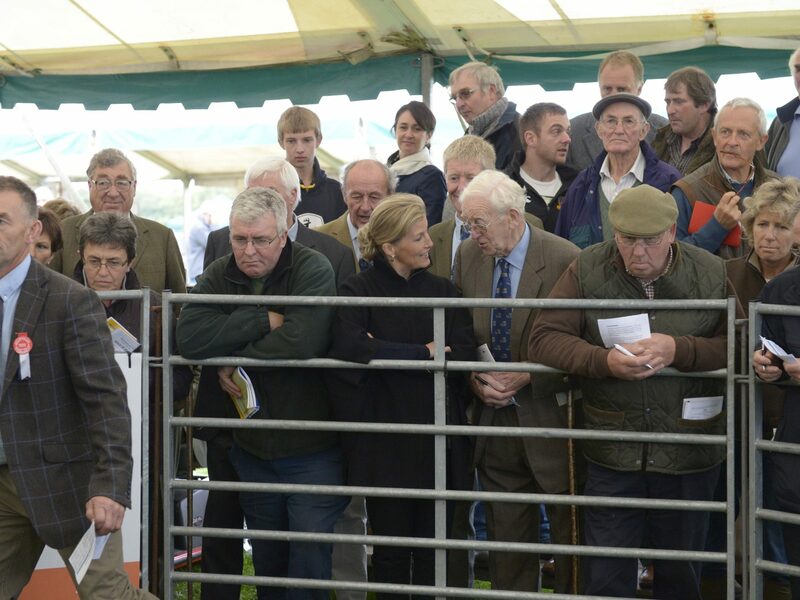 Kelso Ram Sales are a well recognised, and respected multi-breed sale in the farming community. 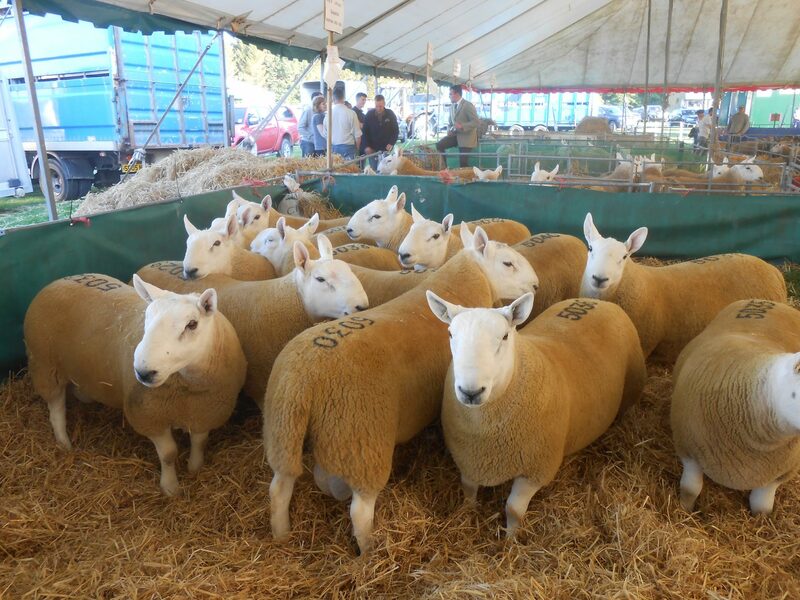 With 15 rings and over 20 breed sections as well as crosses, the Kelso Ram Sales are the perfect arena in which to sell your animals. With buyers travelling from throughout the UK and Europe. 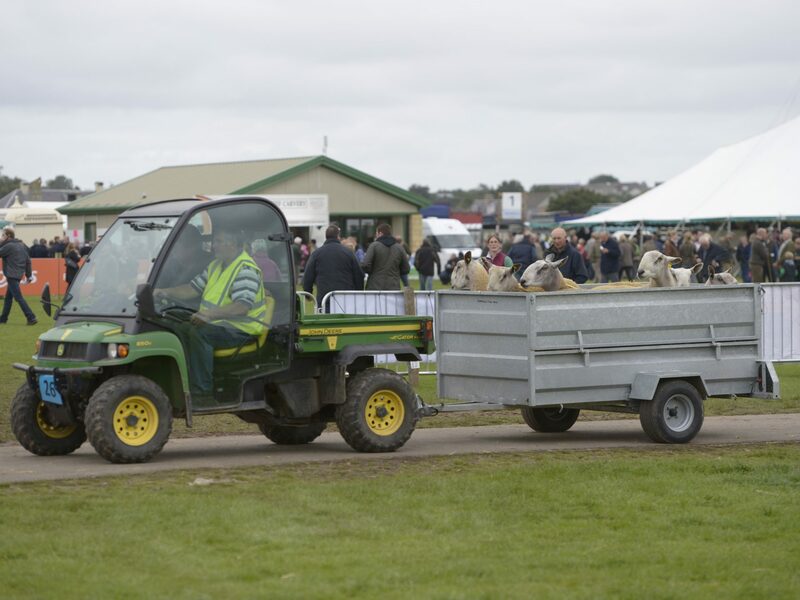 We welcome a wide selection of exhibitors at Kelso Ram Sales. There are few events like it at which you can access such a captive and knowledgeable audience. There are a number of sponsorship opportunities in which you can expose your product and services to a captive audience and align your brand with Kelso Ram Sales.